We finally received the list of students for classroom valentines. It isn't that we couldn't have figured out who the kids were, but the list is my signal to stop procrastinating and start actually working on Valentine's Day cards. So here are some more ideas that we are contemplating. 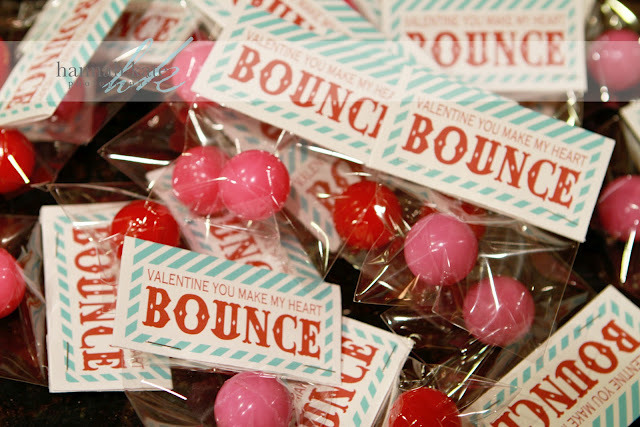 LIke the free printable from The Gaines Gang to make these cute You Make My Heart Bounce valentines. 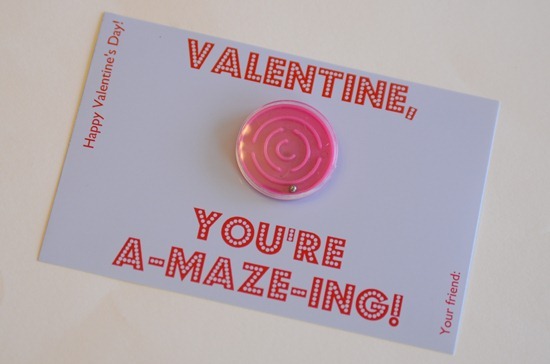 Char has a bunch of fun printable valentines for kids, like these A-maze-ing valentines. I love these cute mason jar shaped love bug valentines from Dandee. 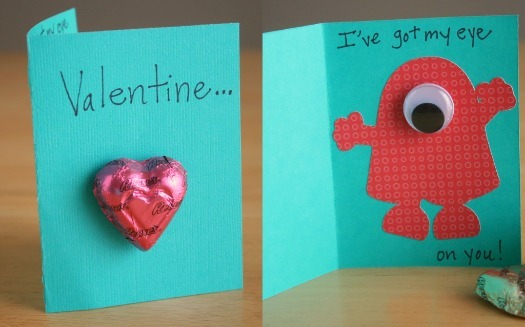 If you are a fan of the googly eyes, check out these cute monster valentines over at Make and Takes. 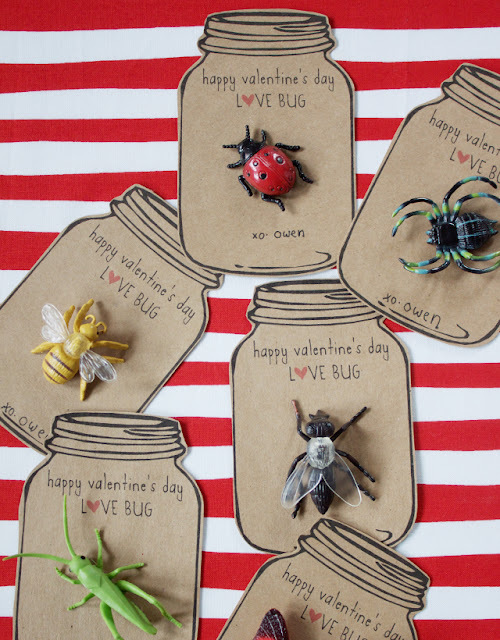 And you can check out all of the other valentines for kids ideas in my archives. Amazing things for the enjoyment.On the valentine special to enjoy with fun.It really look wonderful.